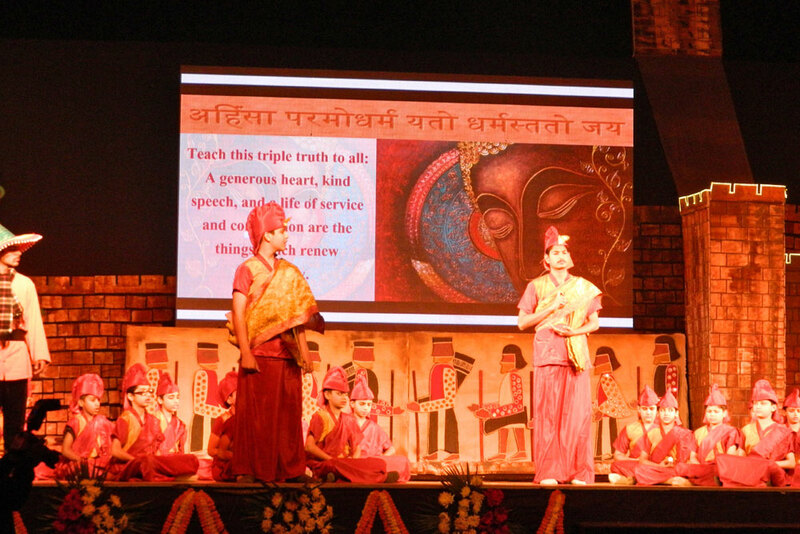 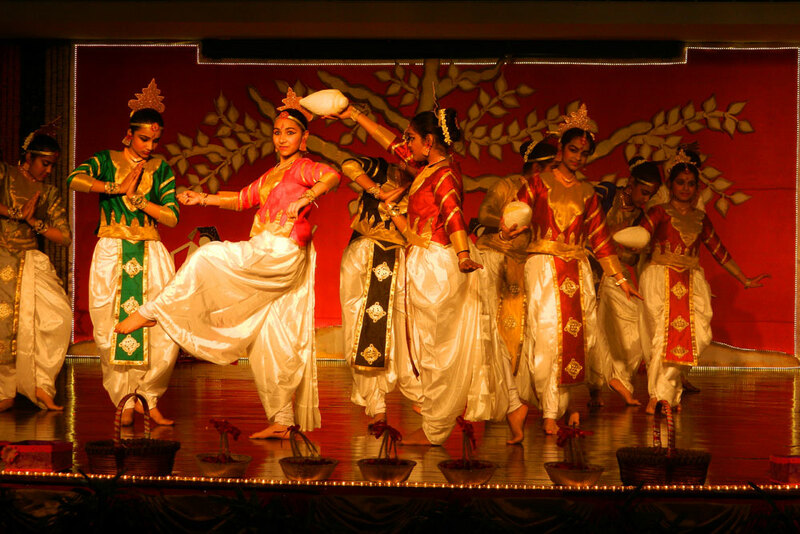 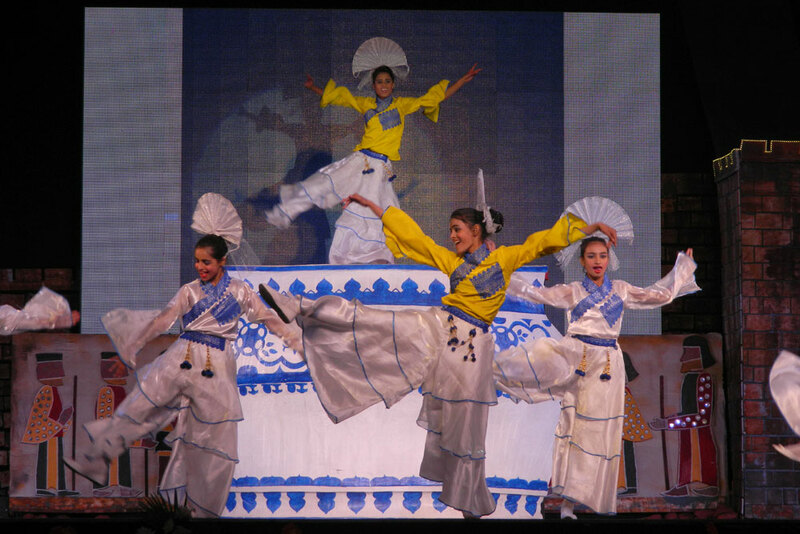 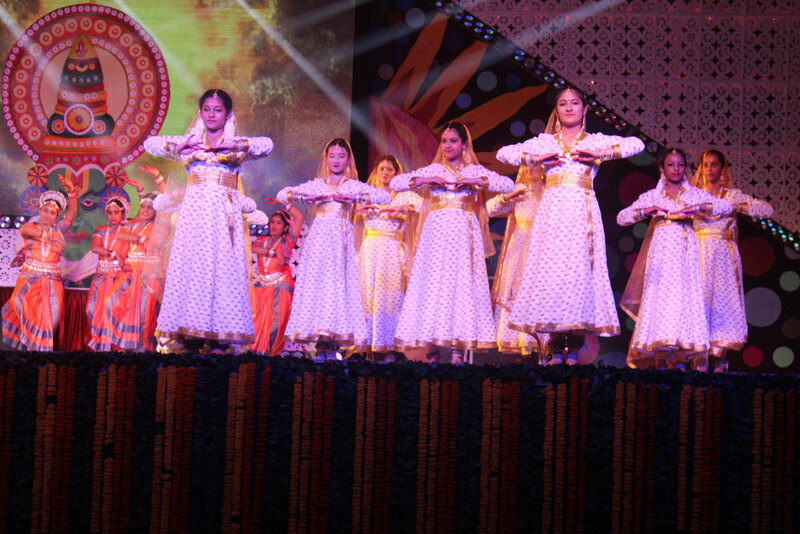 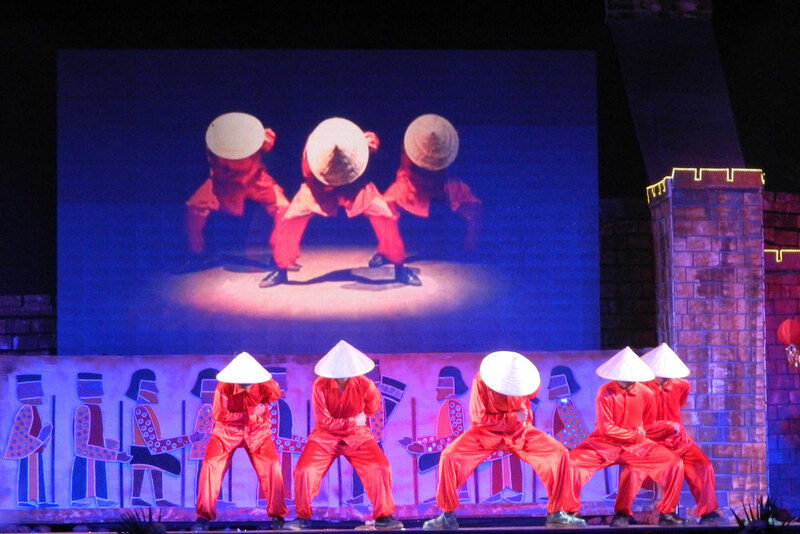 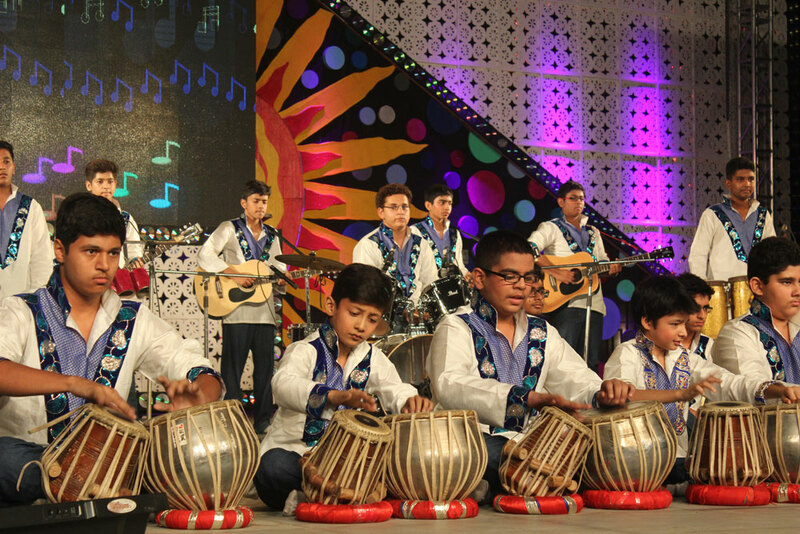 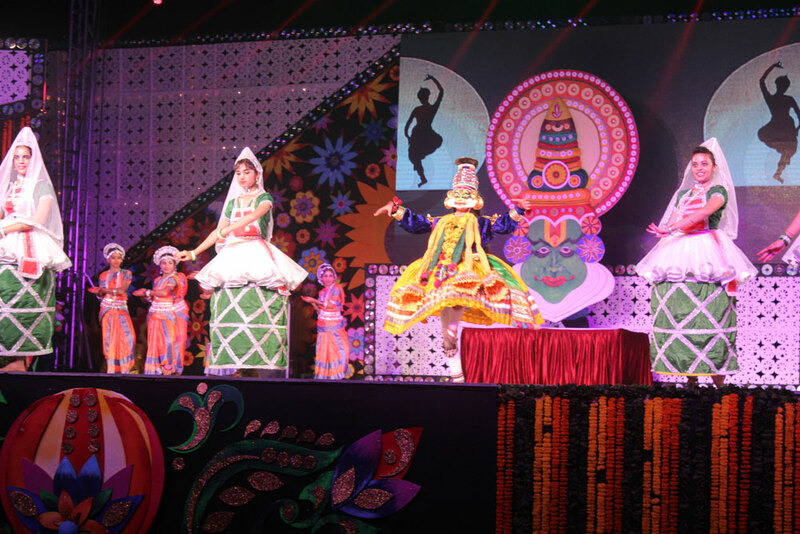 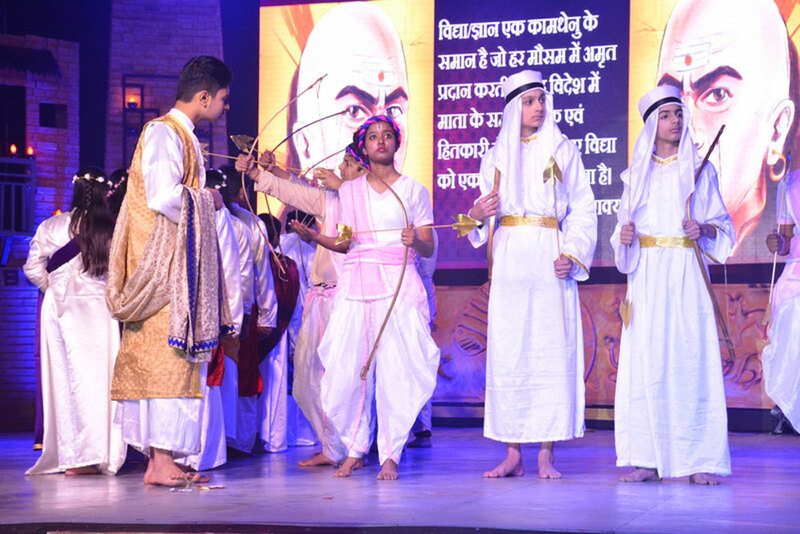 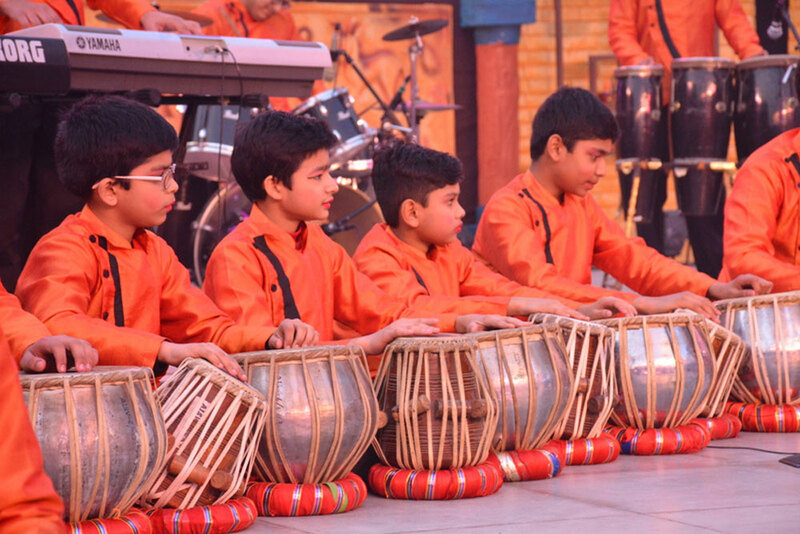 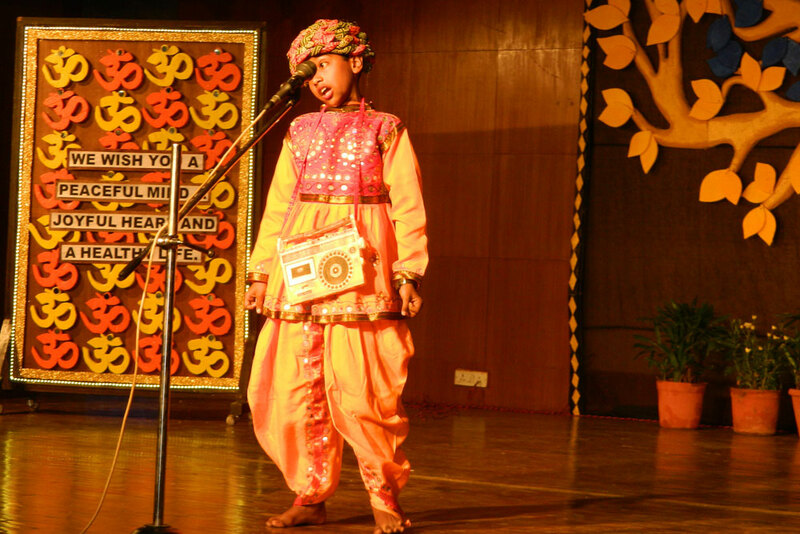 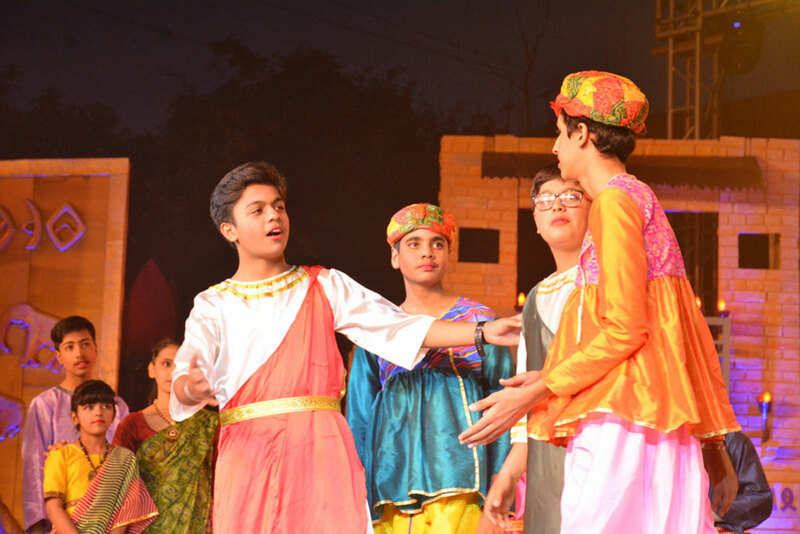 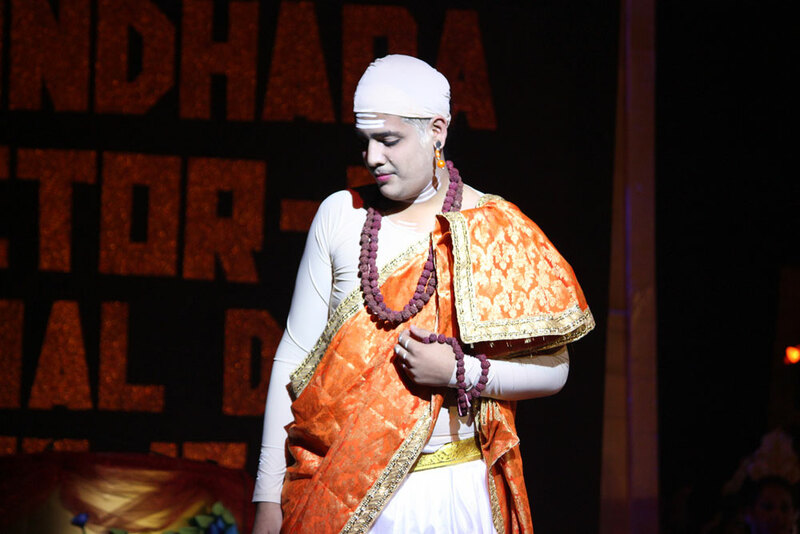 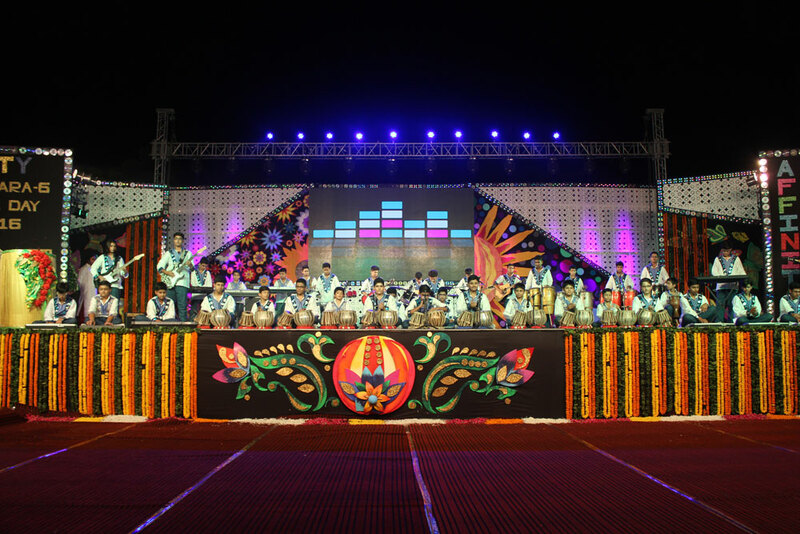 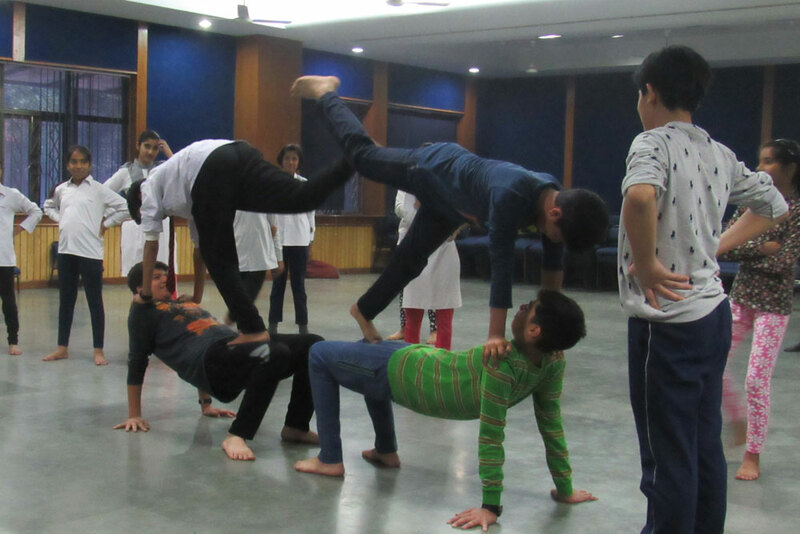 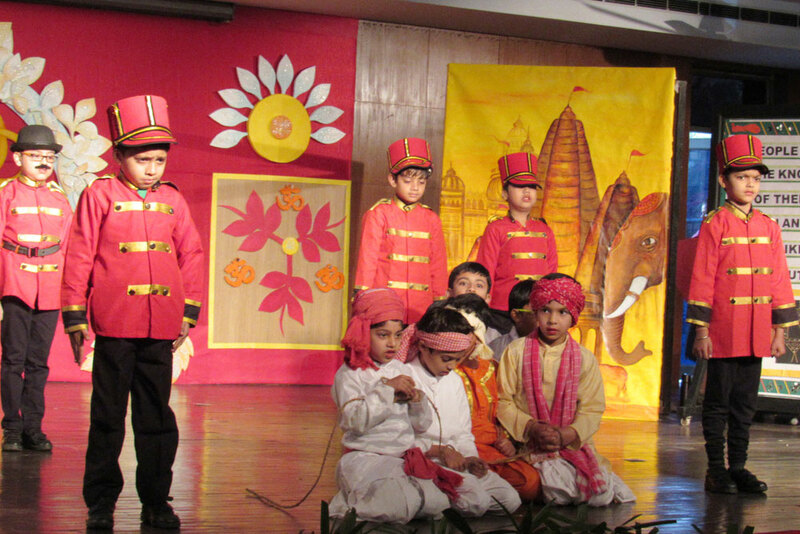 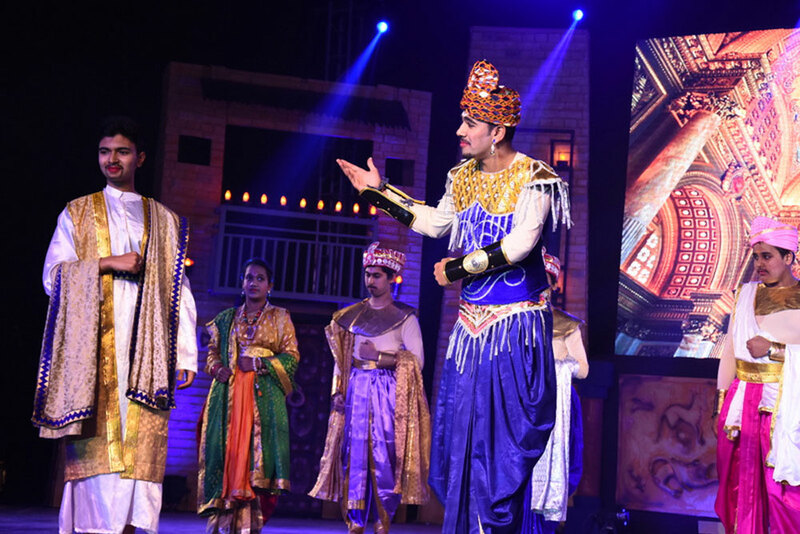 Music (western and classic), dance (western and classic) and theatre are an integral part of the school curriculum. 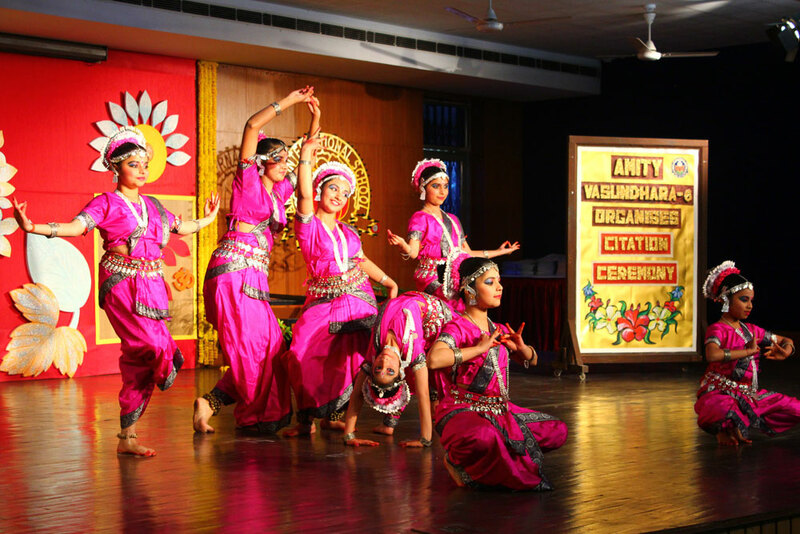 All these activities are compulsory for students. 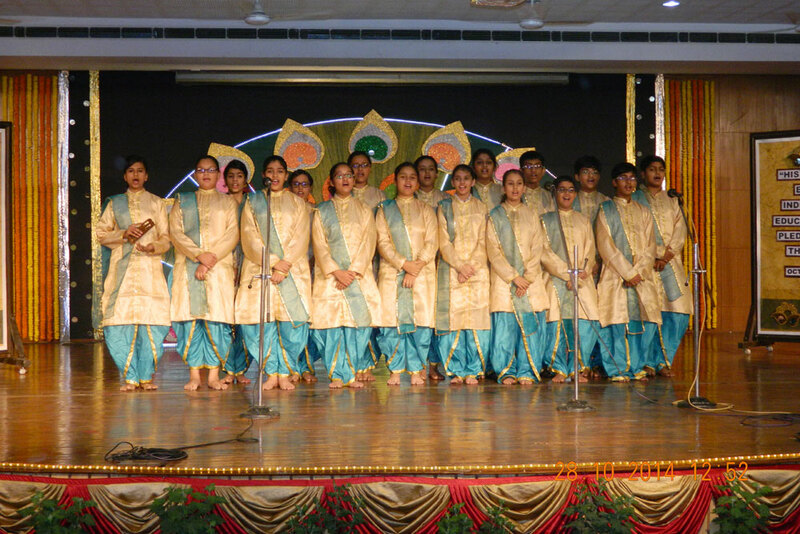 Music is available as an option for Work Ex for students from Class III to X. 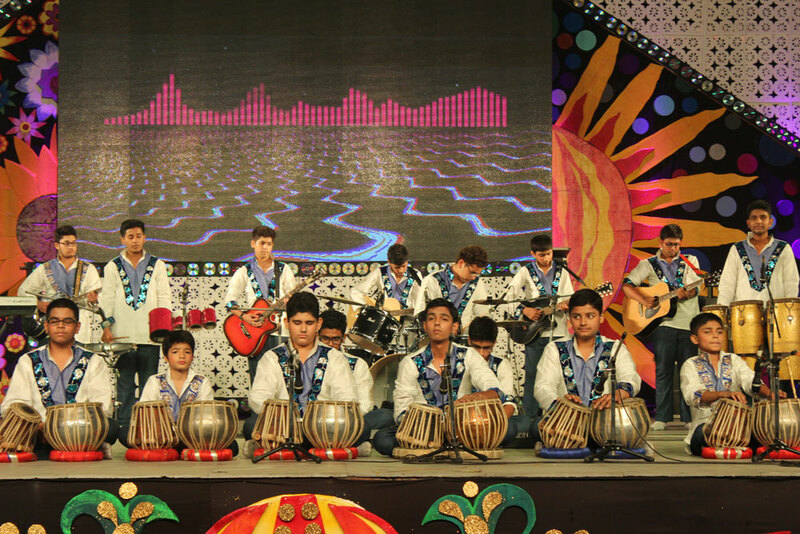 Various competitions are organized for students to show case their skill set and be awarded for being exceptional. 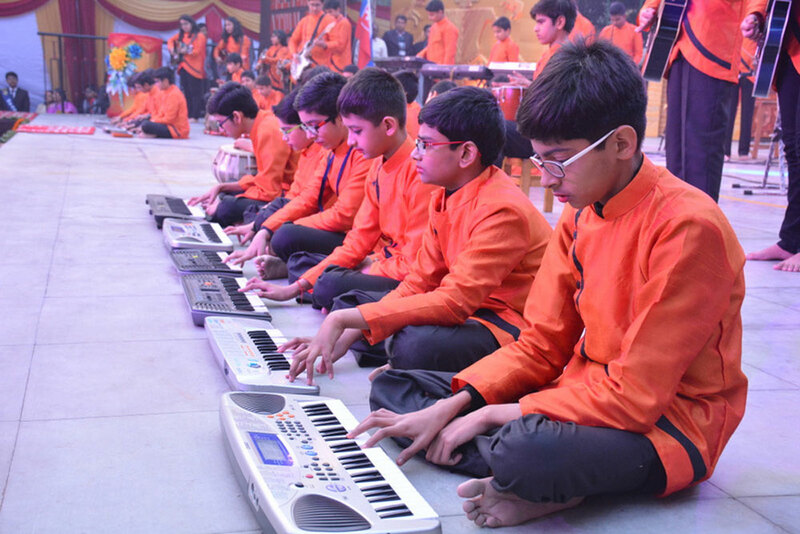 The school campus is adequately equipped with required facilities and infrastructure for smooth learning.